List price is way under market. 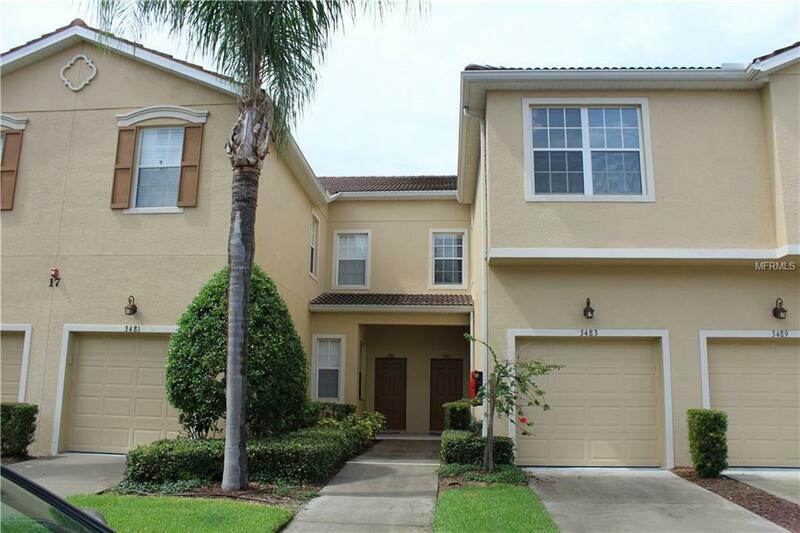 Spacious Townhouse in Gated Parkridge Community, with a heated Community Pool. This beautiful 3 bedroom plus 2 and 1/2 bath townhouse is move in ready. Located behind the gates of the very desirable Parkridge. The comfortable expansive floor plan fits today's lifestyles with home theater built in speakers in living room. New paint and berber carpets. Updated kitchen Corian countertops, Bosch Dishwasher, Wood cabinets with a breakfast bar and Eat in Area. Updated Fixtures throughout, Tile floor downstairs (kitchen, bath, foyer), and carpet upstairs makes this residence. This home also has custom built in wood closet system as well as custom built steel garage attic that can hold up to 2500 lbs. Keyless entry on the garage for ease of access. Parkridge provides an opportunity to live in a maintenance free environment very comfortably, near of all life's necessities such as great shopping/Dining next to the development, UTC mall, Shopping and I75 a short distance down university. Not to mention beautiful beaches a short distance away.